About Us - B-K CONSTRUCTION CO.
At B-K Construction Company, we take pride in our work and build with a personal style that results in a finished project to be proud of. Our clients are consistently happy working with our team of talented professionals who strive to meet their needs in every way. B-K Construction Company, LLC was founded in 1986 by Bryan Orr of Mills River, North Carolina. Our team has built, remodeled, and expanded homes in the Western North Carolina and Upstate South Carolina areas during our 33 years of business. Our goal at B-K Construction Company, LLC is to work with integrity, efficiency, and accuracy to ensure that our clients are completely satisfied with their finished project. From the beginning stages of consulting, to the final product, we strive to exceed the expectations of our customers. Bryan is the owner of & licensed contractor for B-K Construction Company, LLC. 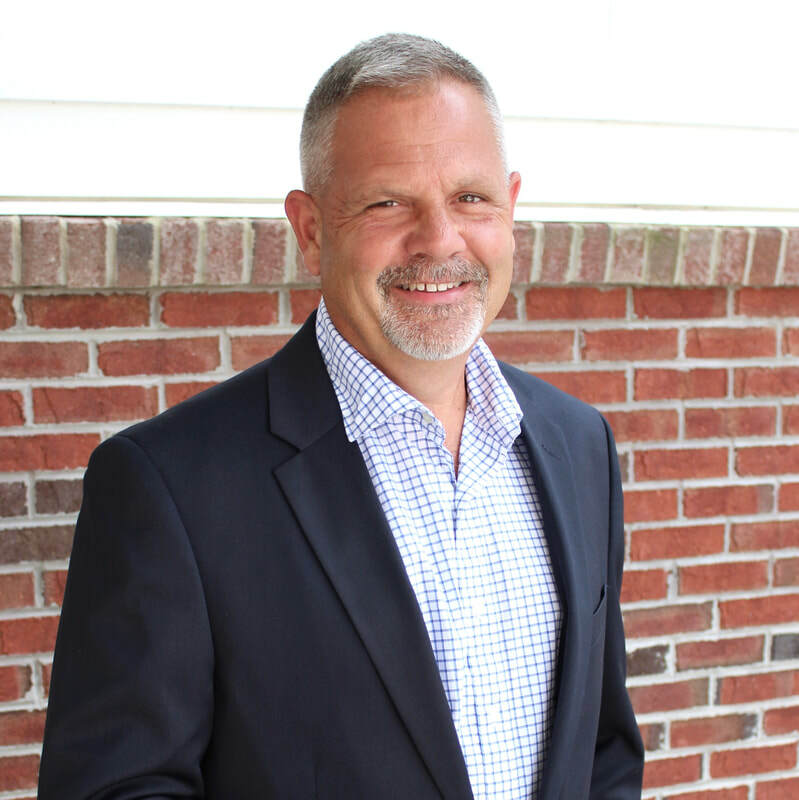 He has been in the construction business for 31 years and has both his North Carolina and South Carolina residential & commercial contractor’s licenses. Rudd is the project representative for B-K Construction Company, LLC. 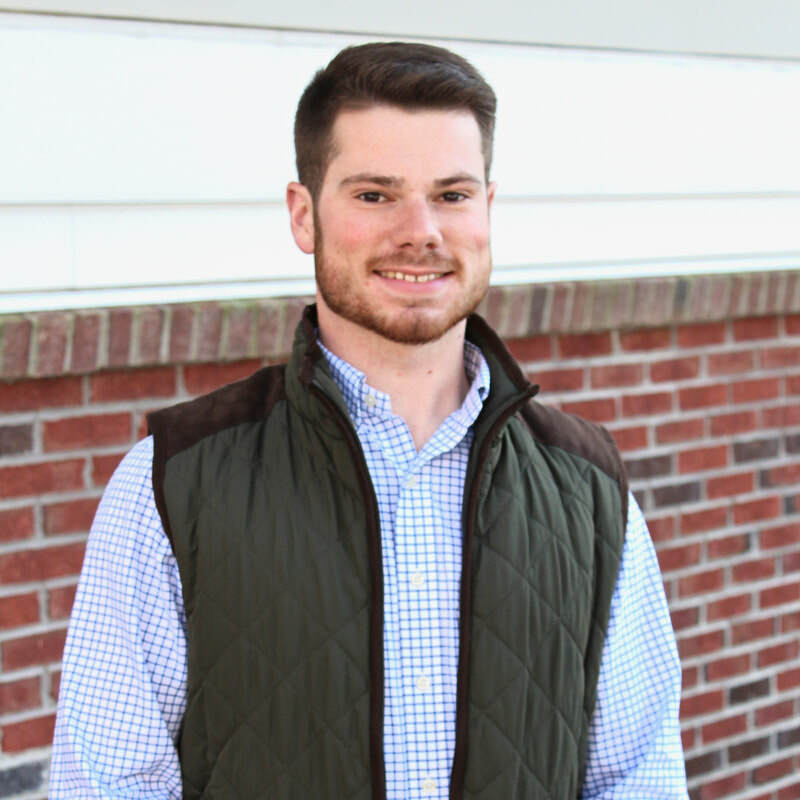 He graduated from Clemson University in 2018 with a degree in Agricultural Mechanization & Business. He also oversees scheduling and consulting with clients.